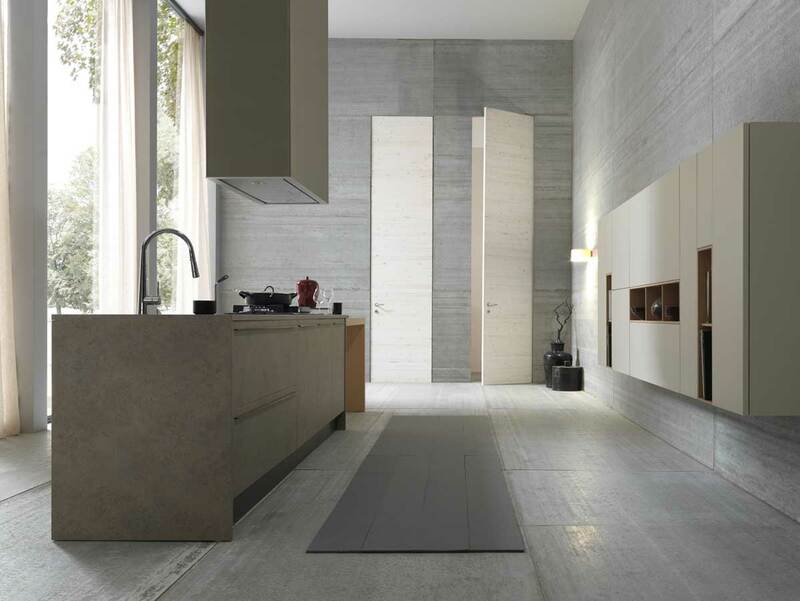 Goal: Integrate Italian designer doors and sliding systems into a new home design. Build-out and installations: Responsible for installations of Studio Verticale doors and sliding systems. The clients saw our products at ABX (Architecture Boston Expo) tradeshow and later came to the showroom and asked to assist with door and sliding system selection. In a course of our collaboration, the clients chose high wood doors with strong horizontal grain and frameless glass sliders with different patterns for different areas. The result is a stunning and, in many cases, artistic presence of our solutions that complements the overall home aesthetics. Lualdi grey oak LCD62 swing doors as passage doors in all private areas of the home. Casali frameless glass sliding doors for entrance coat closet and office area.